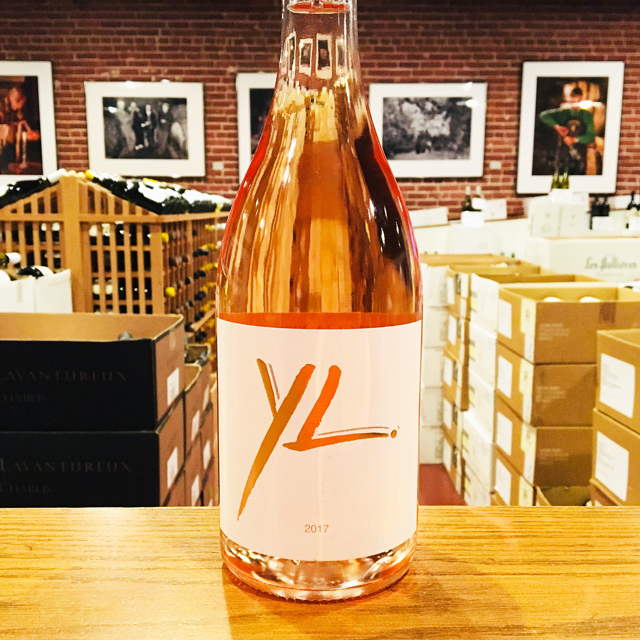 Fill out your info and we will notify you when the 2017 Île de Beauté Rosé Yves Leccia is back in stock or when a new vintage becomes available. 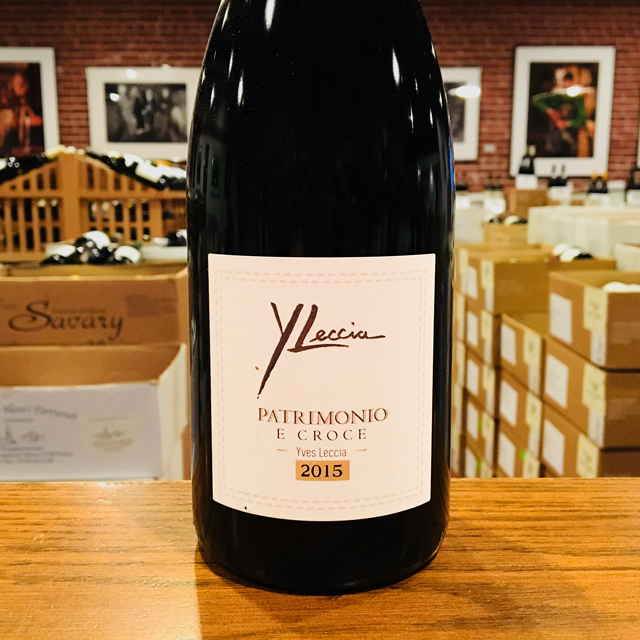 Yves selects certain parcels from his Patrimonio vineyards planted to Niellucciu, the noble grape of northern Corsica, to produce this direct-press rosé. 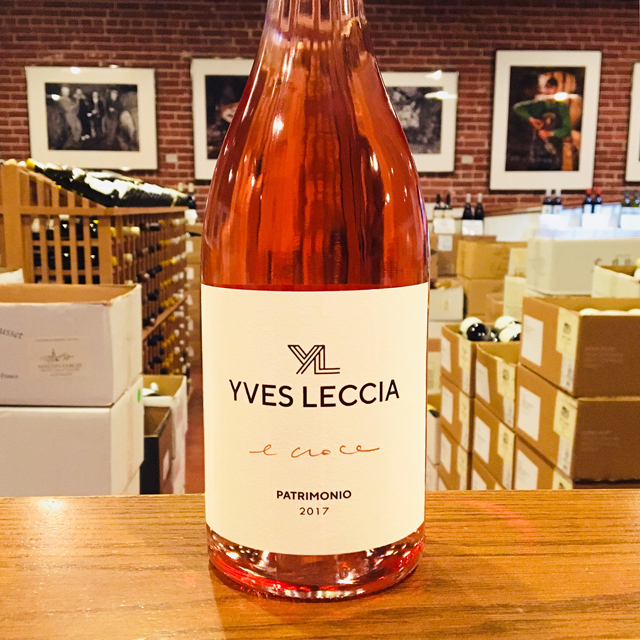 Much like Sangiovese in Tuscany, from where it is thought to descend, or Mourvèdre in southern France, Niellucciu here maintains proper acidity in high heat and has ample antioxidative properties in its skins, producing a rosé that is both delicious and characterful and has staying power. 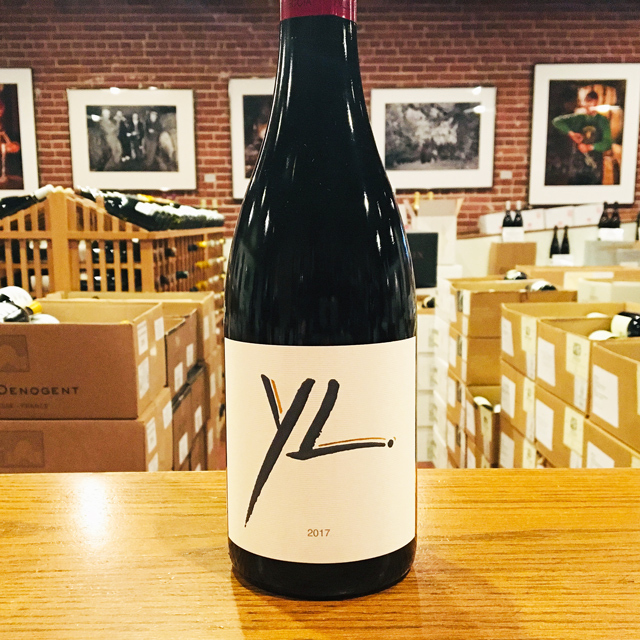 Like biting into a perfect slice of juicy watermelon, this beauty from the Île de Beauté confirms that Yves is just as comfortable producing irresistible daily drinkers as he is producing grands vins de garde. 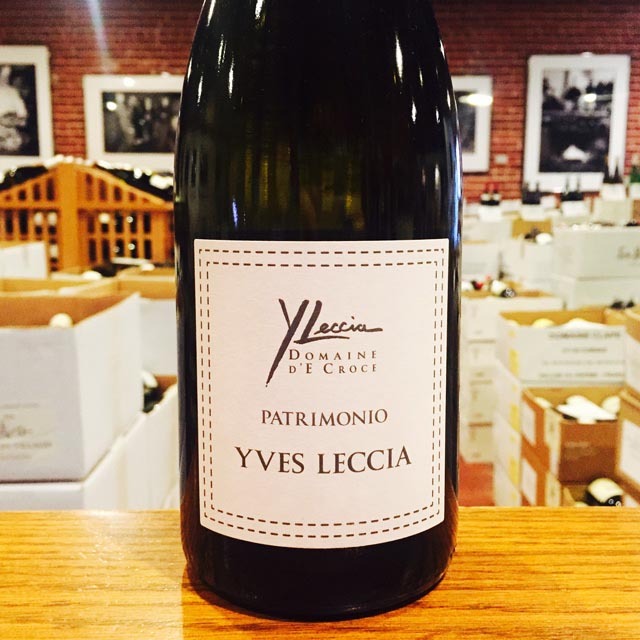 Raised in a small village in the heart of Patrimonio, Yves worked alongside his father in the vines and cellar at the earliest age he could. 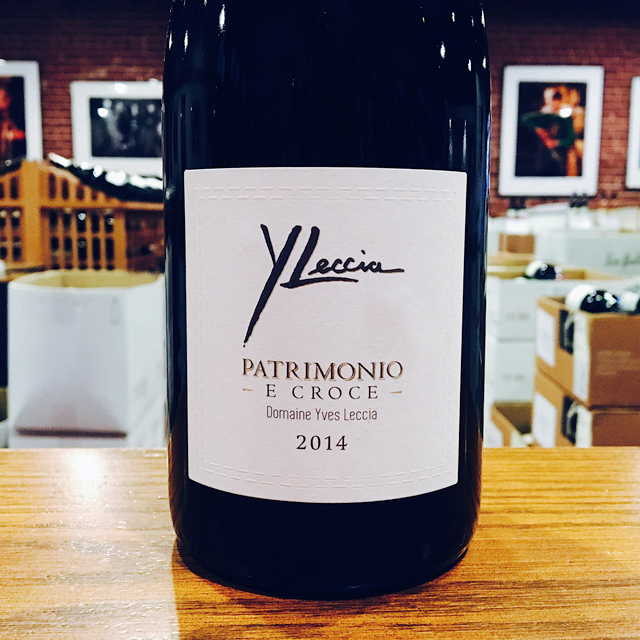 The Leccias have been making wine from the finest terroirs of Patrimonio for countless generations. 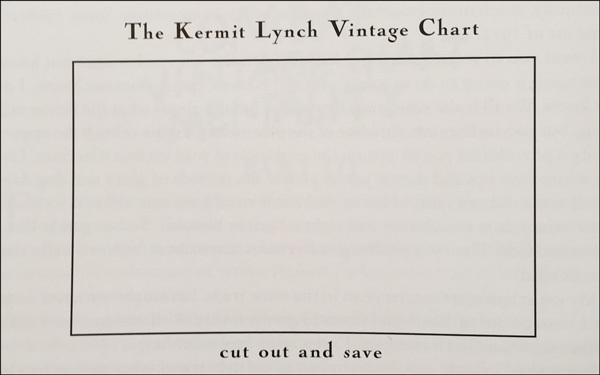 Originally working alongside his sister, he decided to branch off on his own in 2004 and focus on the terroir he felt was best. 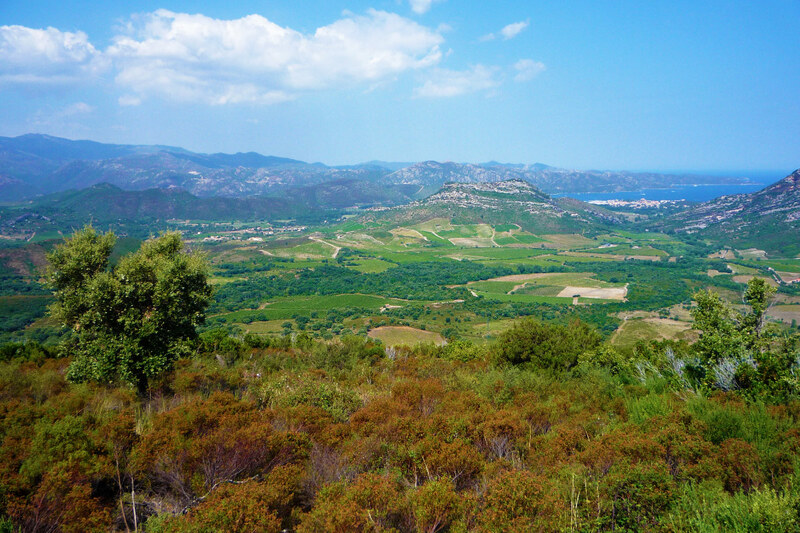 “E Croce” sits on a thin chalk soil above a bedrock of pure schist, facing the gulf of St. Florent. 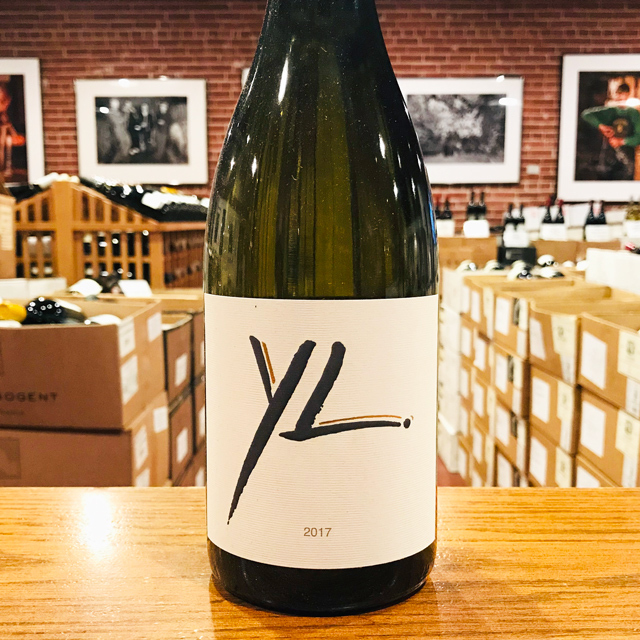 Yves is a firm believer in the idea that if you want something done right you need to do it yourself, tending his vines alone and working the cellar by himself. 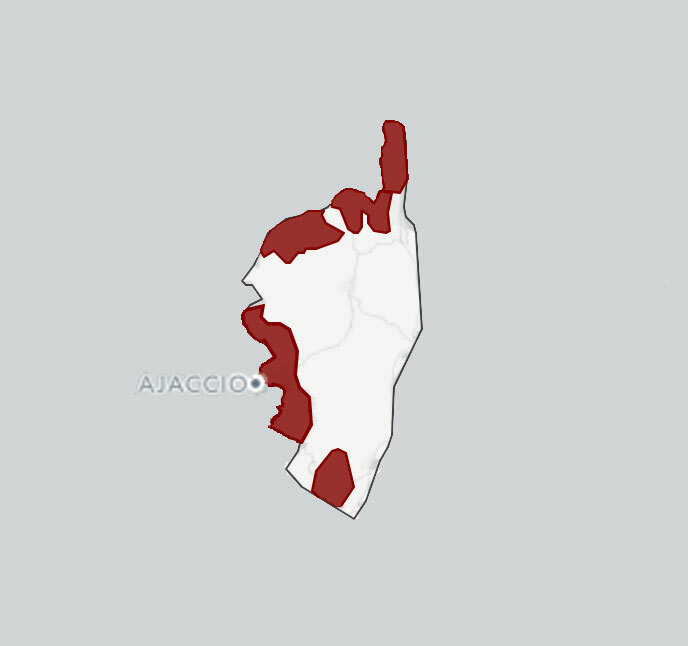 He keeps his yields low, knows when to harvest , and knows how to let E Croce express itself in the wines.